Jerry Dean Junge was born on May 10, 1941, in Alvord, Iowa, son of Fritz and Marion (Heyden) Junge. The family moved to a farm near Sioux Falls, SD, in 1951 and Jerry attended schools and played football in Bruce graduating with their High School Class of 1961. He enlisted in the United States Navy in September of 1961 and served on the USS Yorktown Aircraft Carrier in the Carrier Airborne Early Warning Squadron 11 based out of North Island in San Diego, CA. Following an honorable discharge in January 1966, he moved to Inwood, Iowa to begin his bridge building career. He met Henrietta “Shorty” Weaver and the couple married on April 15, 1972. They settled in Sanborn where they raised their two sons. Though he traveled extensively for his job, he stayed involved with the boys’ Cub/Boy Scout adventures. He retired in December of 2008 and the couple moved to Cedar Falls in 2016 to be nearer to their sons. Jerry was an outdoorsman and enjoyed rose gardening and fishing. He was a fiercely loyal and protective man who worked hard throughout his life. Jerry was a Hawkeye fan and the last game he was able to watch was their biggest win of the season against the Michigan Wolverines. 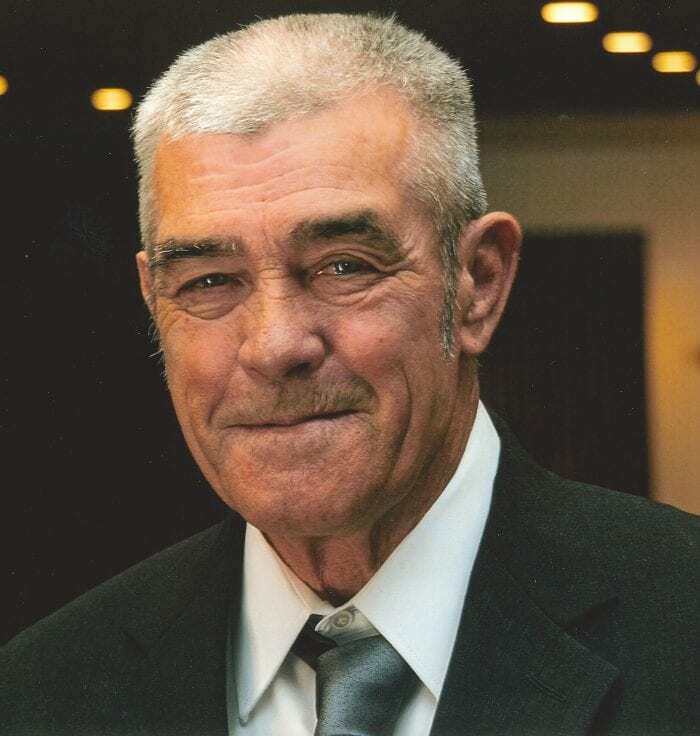 Jerry passed away due to complications following a hip fracture at the Deery Suites on Monday, February 4, 2019, at the age of 77 years. He was preceded in death by his parents; his brother, Leslie; and his dog, Cola. Jerry is survived by Shorty, his wife of nearly 47 years; his sons, Kelly (Susan) Junge of Ames and Casey (Christiana) Junge of Cedar Falls; 4 brothers: Virgil (Peggy) Junge of New Jersey, Vernon (Connie) Junge of Sioux City, Hiene (LaVonne) Junge of Watertown, SD, and Boyd (Sandy) Junge of Sheldon, IA; a sister, June Junge of Inwood, IA; 5 grandchildren: Hailey, Reegan, Simon, Annie and Paul Junge; and his beloved dog, Tuffy. Memorials may be directed to his family.